My blood and tears finally came out. 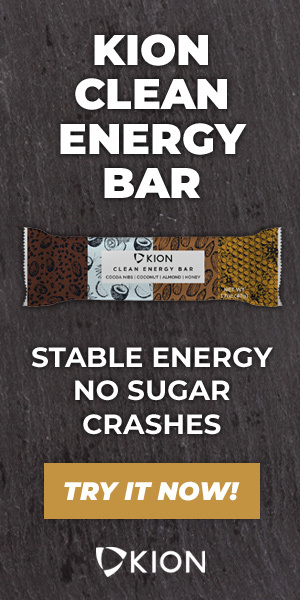 I have been waiting for so long and am so proud of this product! Back in 2004, I was ambitious and motivated to study sports science in the U.S where schools offer better sports science programs than Japan at universities. I had been dreaming of being a bridge between Japan and U.S someday. Well, this dream just came true after 14 years. It was very glad to involve in this product development and make a contribution to the American legend. We all know Patriots number 12 Tom Brady has been playing great for a long time. To reach to GOAT's quality, TB12 is very tenacious in their pursuit of pliability products. All teams and engineers worked so hard to meet the requirements. High quality vibration doesn't provide more intensity, but more frecuency for better relaxation effect. Doctor Air has been supporting my MMA career for a year. Although my entire career of professional MMA fighter is built in U.S and my publicity is not big in Japan, they decided to support my MMA career and have been providing me with great products. Hats off to their corporate attitude, so it is my pleasure to be a bridge for them to cross the bridge to U.S. Even though I am not working for neither companies, it was a great honor for me to develop a product to enhance people's quality of life. The TB12 edition is a highly custamized product for TB12 quality and it is sold only in certain countries. 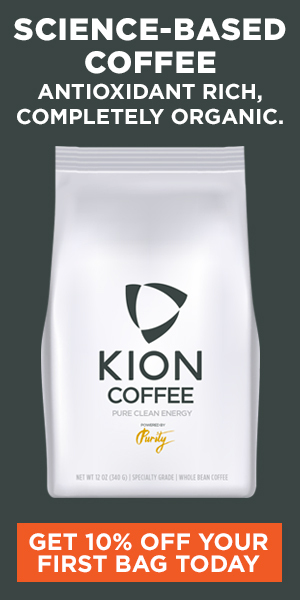 People in U.S are blessed to access to this product. Developed in conjunction with the innovators at Doctor Air in Japan, the TB12 Vibrating Pliability Roller is the latest in at-home or on-the-go pliability enhancing technology. The latest innovation by Doctor Air is smoother, sleeker, and even more durable than other rollers. Intensity is not the only factor for better relaxation and mypfacsial release effects. Superior amplitude and vibration provide deeper muscle activation and trigger point release compared to regular form rolling. Excellent for increasing circulation, relaxing muscles and myofascial release for optimal conditioning, warm up and revcovery. Pliability is the core of the TB12 Method. 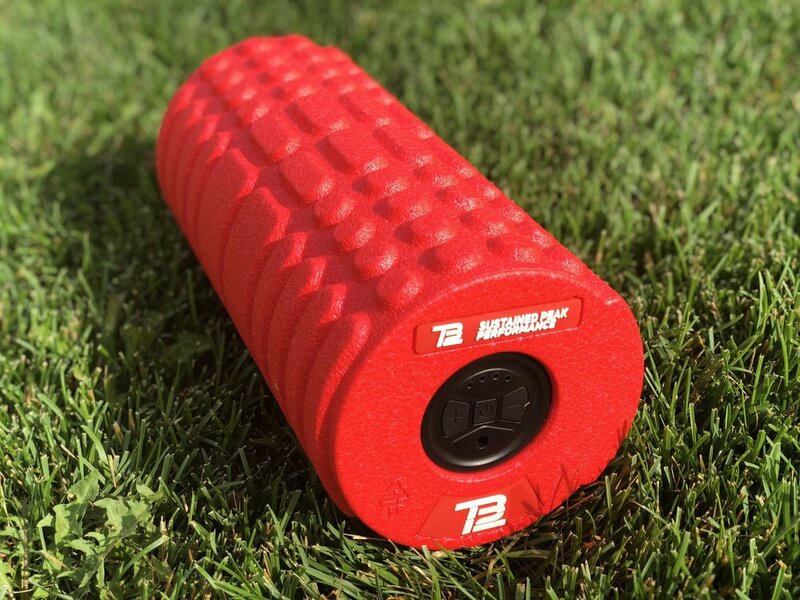 Combined with exercises developed through the TB12 Method, the all-new TB12™ Vibrating Pliability Roller is a foundational tool to enhance your pliability pre- and post-workout as you work to lengthen and soften your muscles to improve durable and functional strength. Vibration enhances the effectiveness a foam roller has on your muscles. Its powerful motor delivers high-penetration relief and helps roll out tightness better than basic foam rolling. The roller has 4 SPEED SETTINGS - Low/Medium Low/Medium/ High Levels for effortless muscle relaxation. It is ideal for warming up, circulation improvement and recovery of sore and tight muscles. "warm up", "conditioning", and "recovery", sound like for only athletes, however, it is essential for everyone to keep pliability concept in mind and everyone should apply high quality tools and techniques to make their body pliable everyday. It has been for a while since last Tatekitchen. I always cook for myself and family, but not Tatekitchen style for everyday meal scene. A dinner hang at home can be way more satisfying than a night out at a restaurant, but serving a specific diet in one's home takes effort.